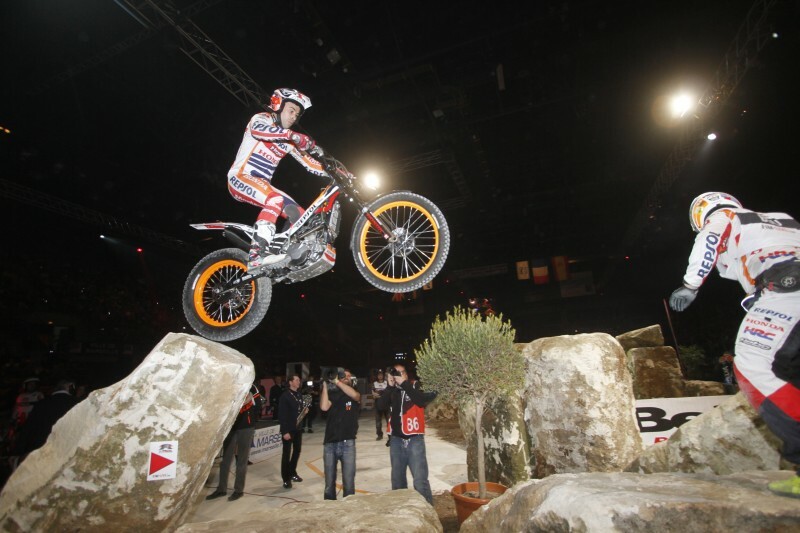 Repsol Honda Team’s Toni Bou is back on the winning rostrum for the 28th consecutive time as the FIM X-Trial World Championship thrills Marseille. 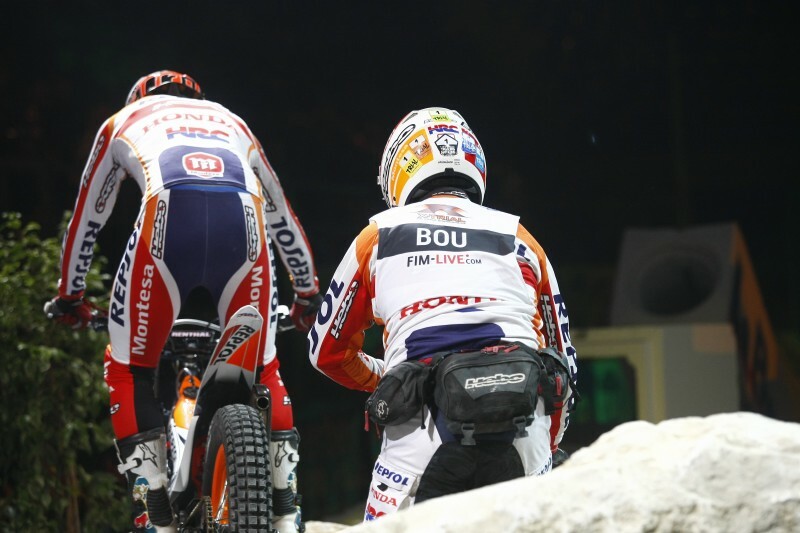 Bou tightens his grip on the overall leadership. 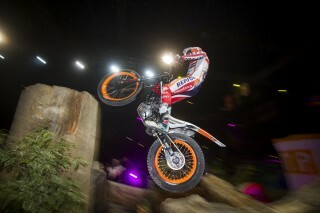 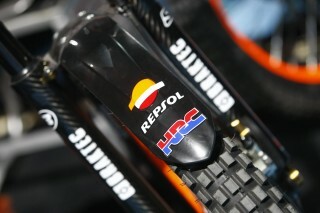 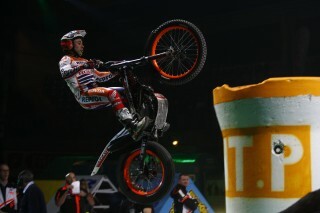 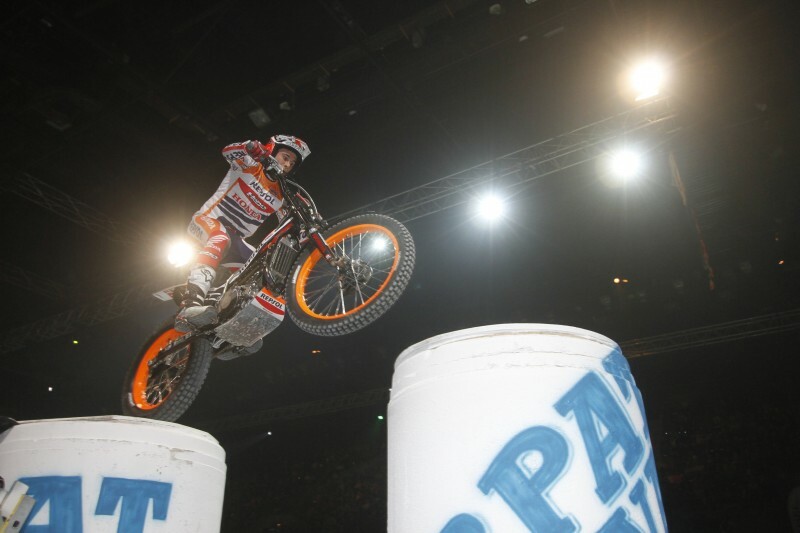 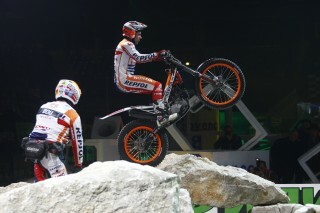 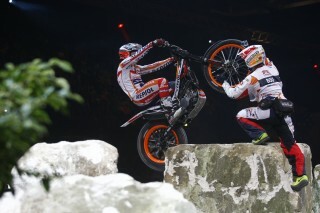 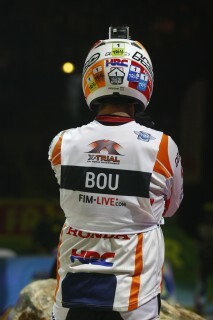 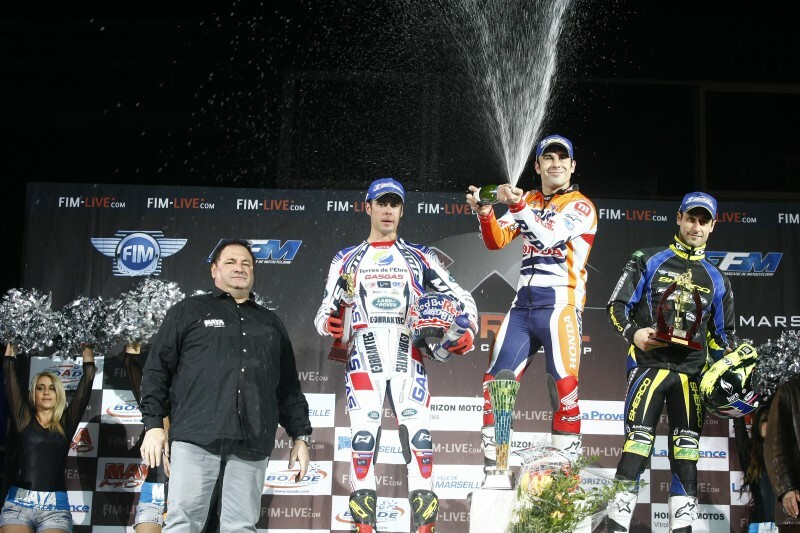 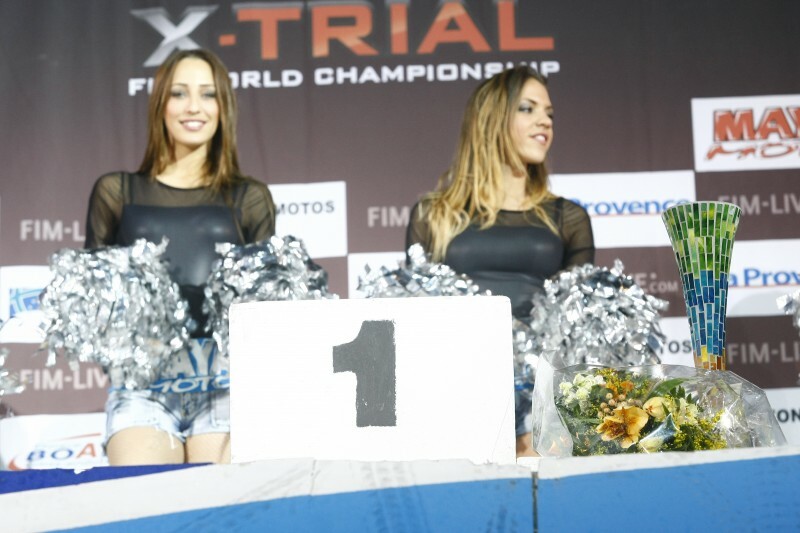 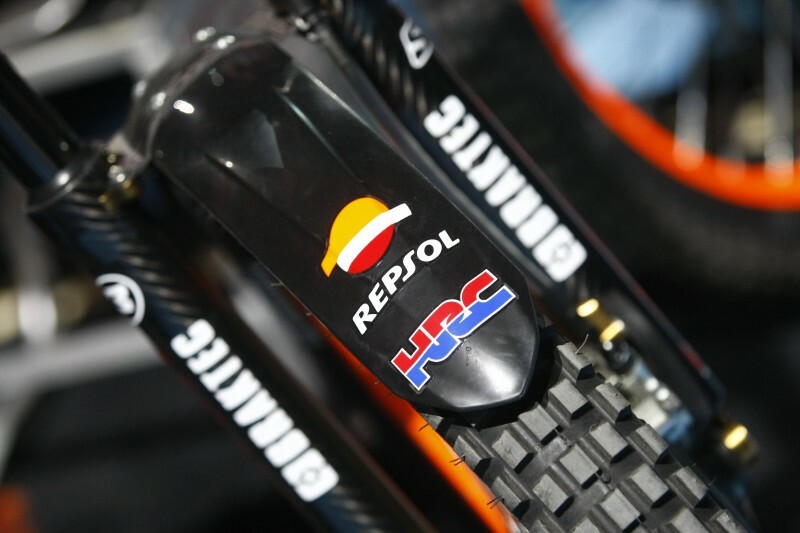 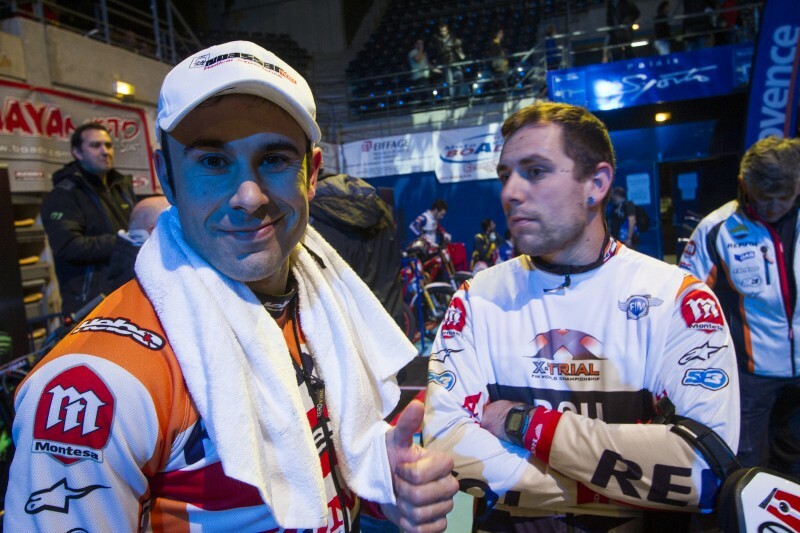 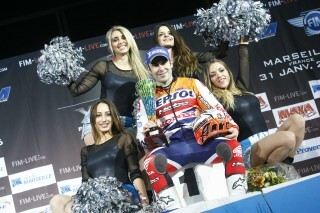 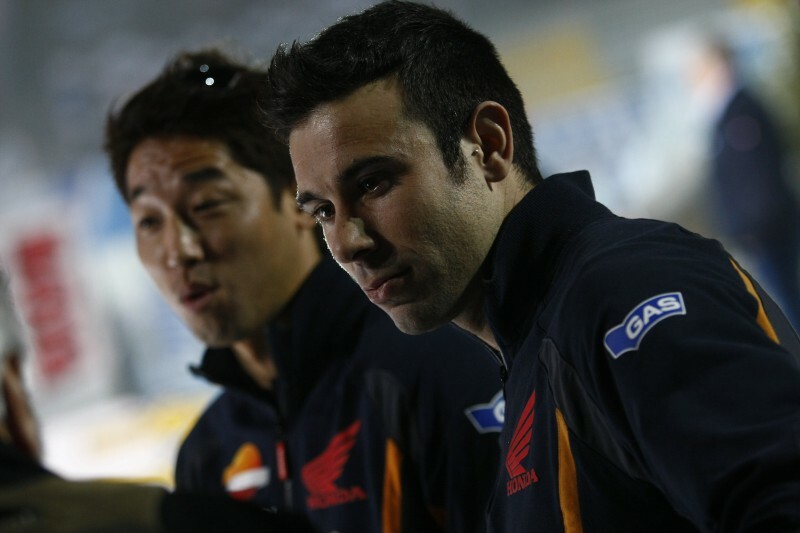 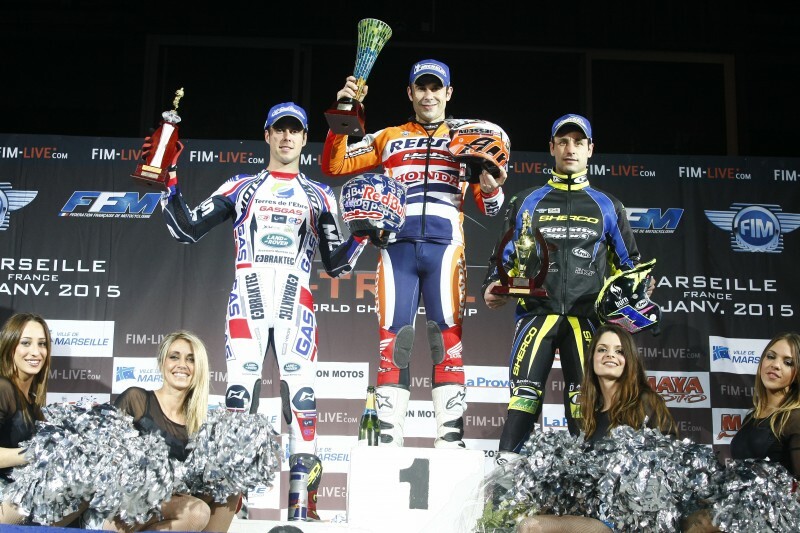 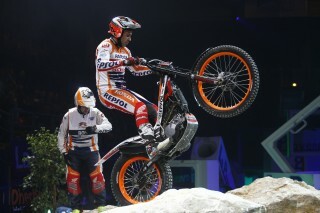 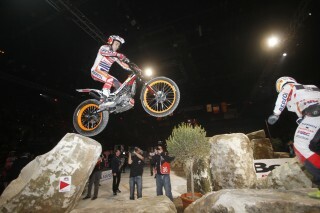 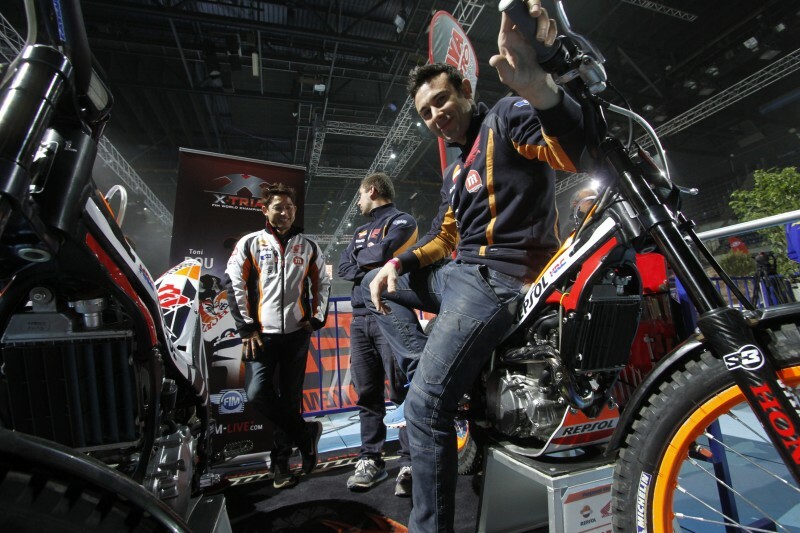 It was another fine win for Toni Bou on the second date of the FIM X-Trial World Championship in France. 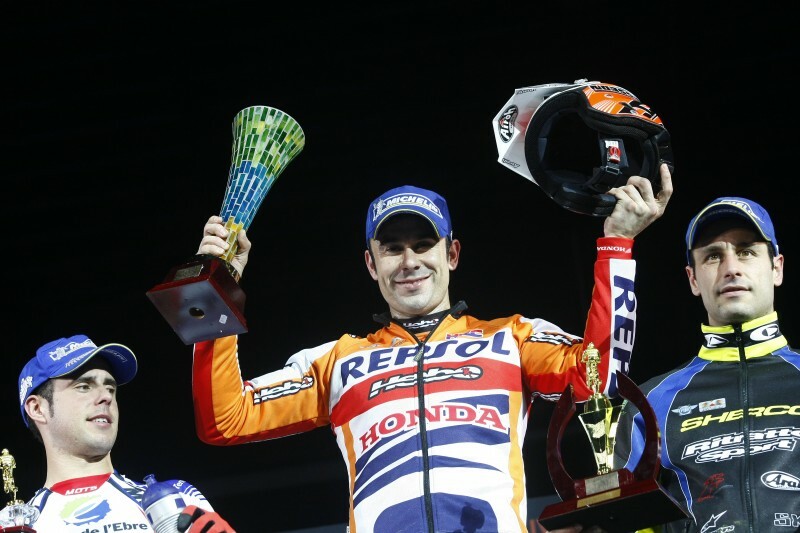 Demonstrating exactly why he holds the top-spot, the eight-time world champion pulled out all the stops, displaying extraordinary management of the machine and a never-say-die approach which once again allowed him to overcome the stiff competition in a closely-fought final. 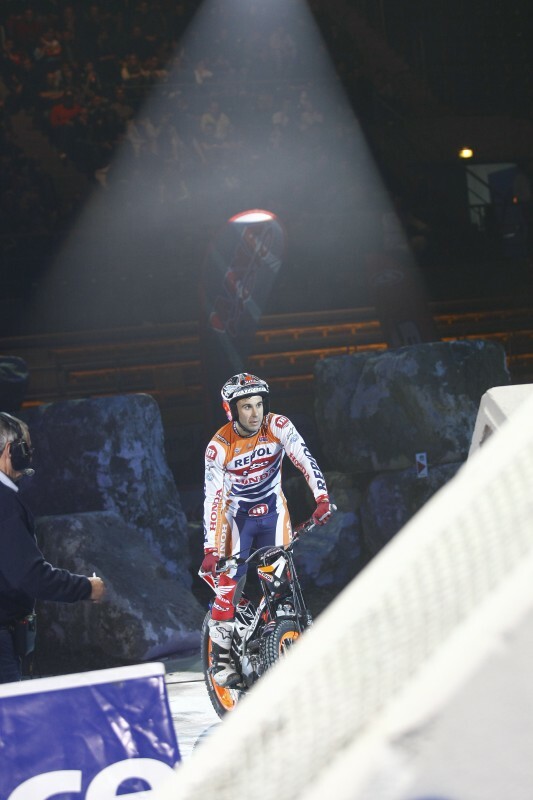 The riders had to be at their very best today and were faced with a fearsome circuit of six sections in the Palais des Sports of the French city of Marseille. 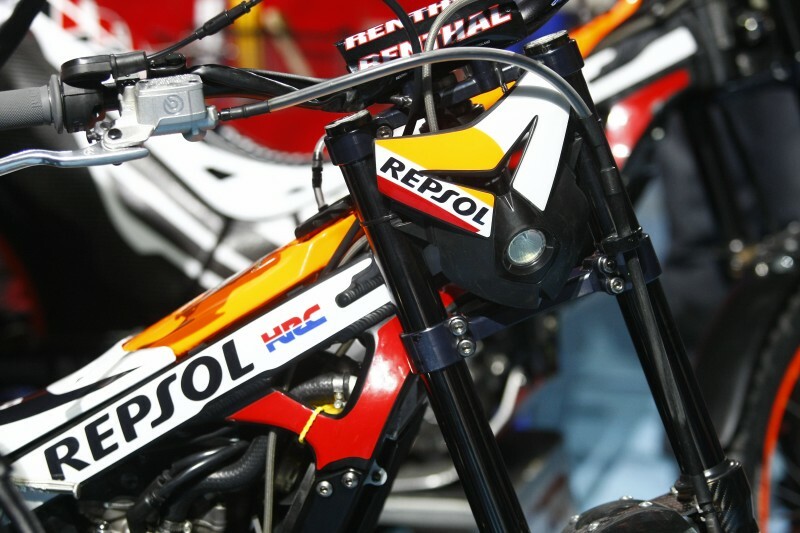 The event was made all the more difficult by the fact that the hazards – which had been tackled one way in the first phase – had to be re-negotiated from the opposite direction on the final lap, upping the ante considerably. 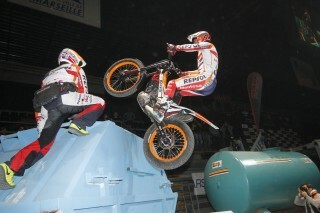 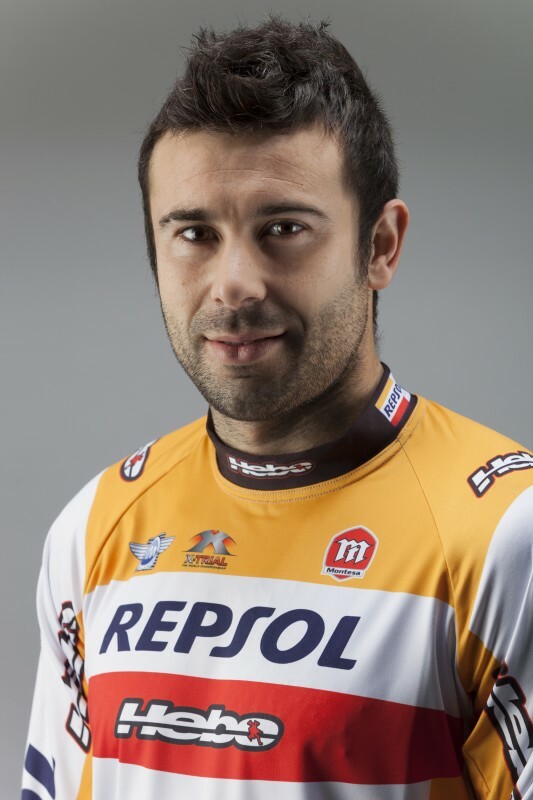 In spite of this, the Montesa Cota 4RT rider set about imposing himself on the competition from obstacle one. Bou was the sole finalist to make it through the second section without picking up any marks. 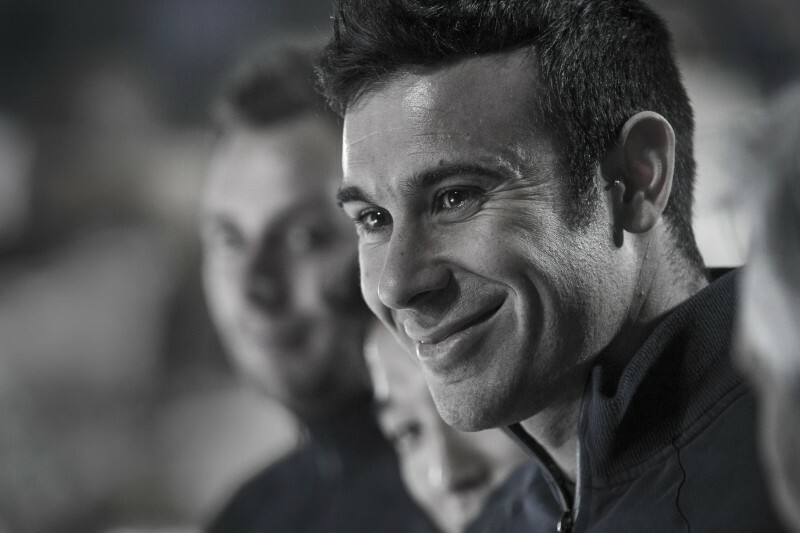 He, likewise, kept a clean score-sheet in sections four and five, which mathematically secured the victory. 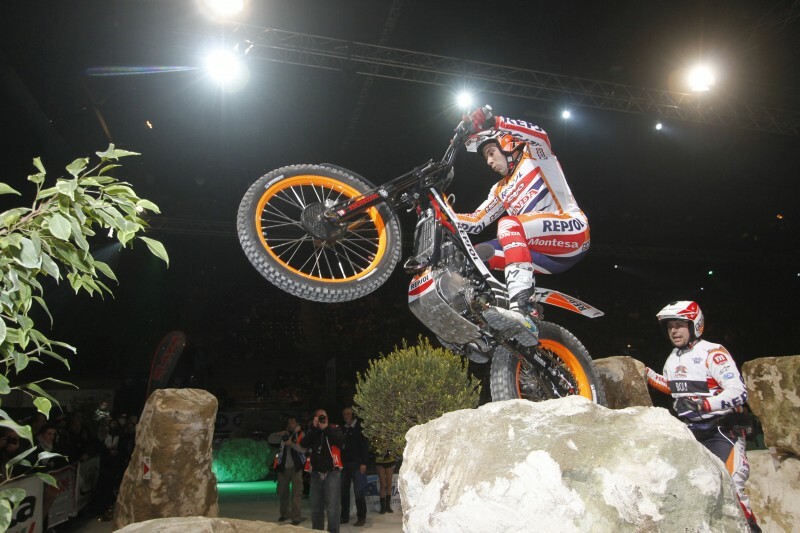 This gave the Spaniard the liberty for a well-deserved bit of showboating in the closing section, which the 4,500 spectators present in the French arena lapped up. This latest victory in the FIM X-Trial World Championship, sets a new record of twenty-eight consecutive triumphs for Toni Bou, and sees the Honda star pull further away at the head of the overall classification, with a thirteen point advantage over the second place rival. Next stop for the World Championship will be the French town of Pau on February 6. 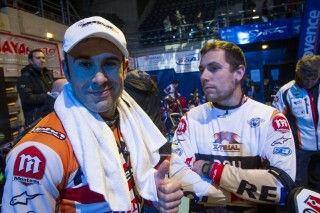 It was a great win, with a really tough qualifying round, where any error would have cost me a final place. 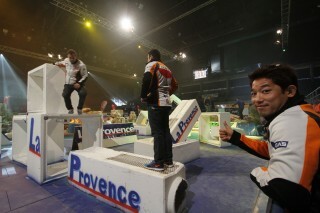 The final was a very complicated one, just the way that I like it. I was able to take some risks in the final section to keep the crowd entertained. 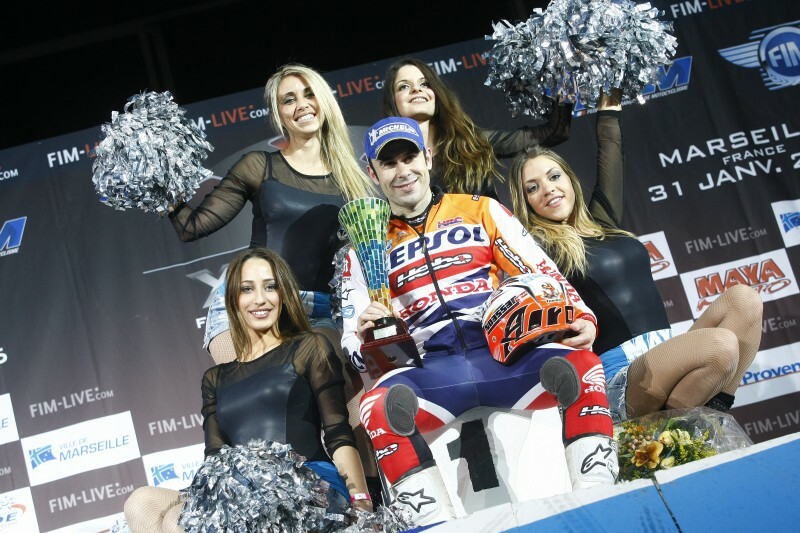 I’m really happy with this type of race, they are worthy of the world championship: one has to search for the limits, and the organisation should be thanked for that.